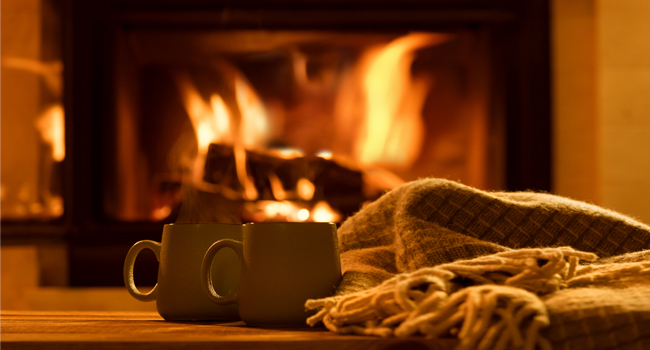 Get Warm & Cozy || Embrace the season by surrounding yourself with simple comforts. 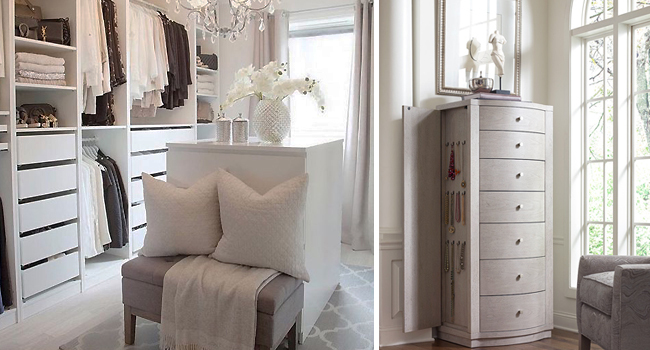 Chic Accents || Making your walk-in closet as stylish as your bedroom. 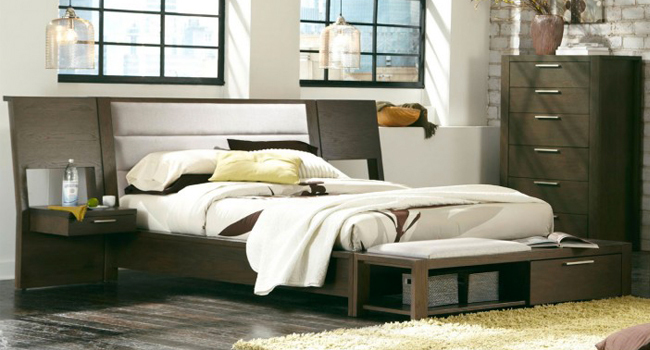 Multipurpose Bed || 5 Reasons you should think outside the box...spring. End of the Bed || Unique & functional ways to liven up this commonly blank space. 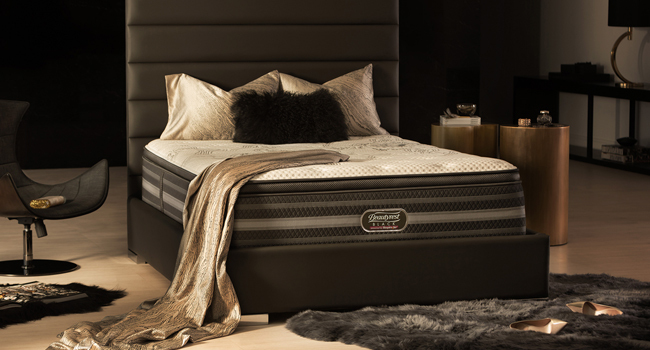 Sleep Analysis || Monitoring your sleep and adjusting to environmental changes. All About That Base... but why? 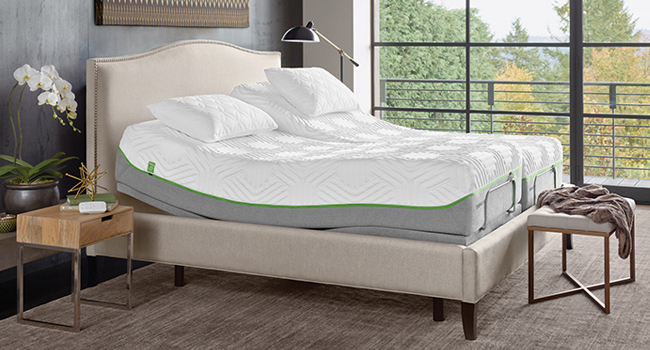 The Power Base || The benefits of investing in an adjustable foundation for your mattress.